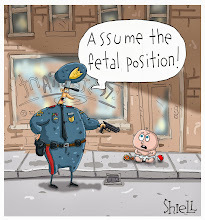 Click here to see Mike's CARTOON of the WEEK! Create your own cartoon feed! My name is Mike Shiell. I am a cartoonist, illustrator and animator. My clients include: Nickelodeon, Saturday Evening Post, YTV, BBC, Owl Magazine, Readers Digest, NobleWorks Cards, Nelvana, TVO, Kids Can Press, King Features and Hallmark to name a few. I have also directed a number of kid’s shows including the Emmy and Gemini winning “The Backyardigans”. In addition, I have created number of animated shorts. 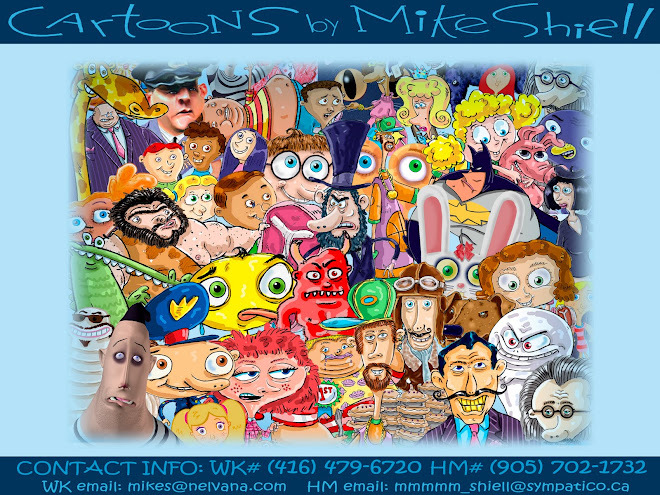 Please keep me in mind for any of your cartoon, illustration or animation needs.